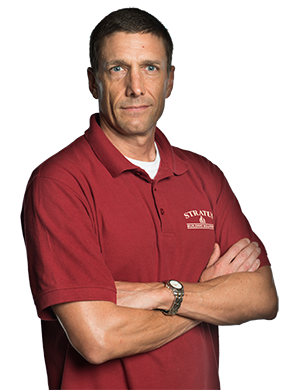 Ranked #2 in Category on Entrepreneur Magazine's Franchise 500 list in 2017, Stratus Building Solutions is a truly trusted choice when you're in search of a franchise opportunity in San Diego, CA. 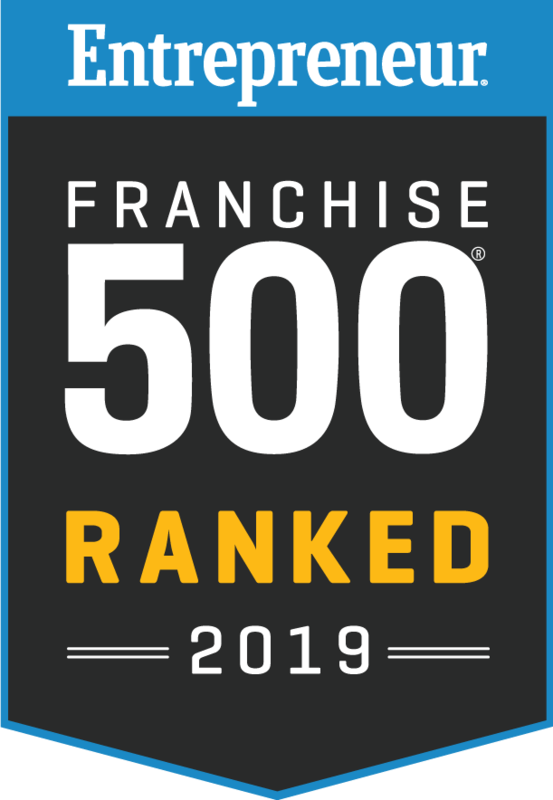 We offer people in this community the chance to take part in the first company in Entrepreneur's history to break into the Top 50 Franchises list in less than 10 years. When you decide to begin your adventure, we'll help you put together a plan of action for a commercial cleaning business. You can rest assured that your success is our only business. You'd probably be surprised to find out that for as low as $1,000 down, you can be the owner of one of our office cleaning franchises. Whether your goal is to own and operate a large cleaning service or you want to start small with your business career, we'd be more than happy to oblige. You'll have the option to work as much or as little as you like. When you're one of our franchise owners, you can look forward to guaranteed sales accounts. With the recession-proof line of business we're offering, we're sure that you'll benefit from long-term income and success. Team up with us so you can have the advantage of our regionally based training and support for your janitorial service franchise. We'll guide you throughout each phase of your franchise's startup procedures. An upscale commercial cleaning business can take your annual income to the next level. Call Stratus Building Solutions today so that you can take the first step in becoming the owner of your own franchise. 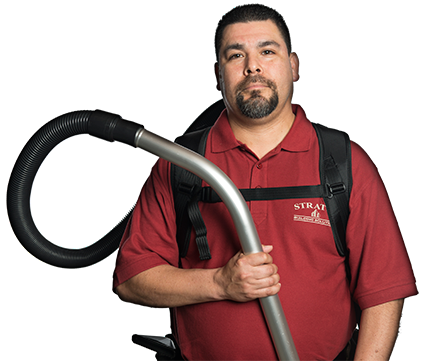 Your company can become the eco-friendly cleaning service in San Diego that other businesses rely on. Success for today and the future can be yours, and we'll go above and beyond to surpass all of your expectations.